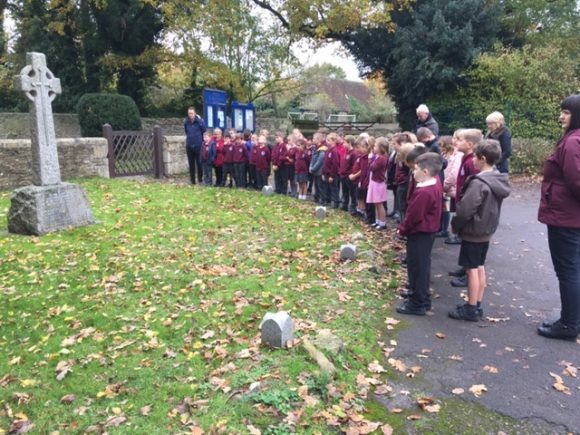 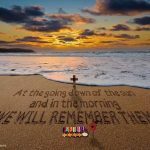 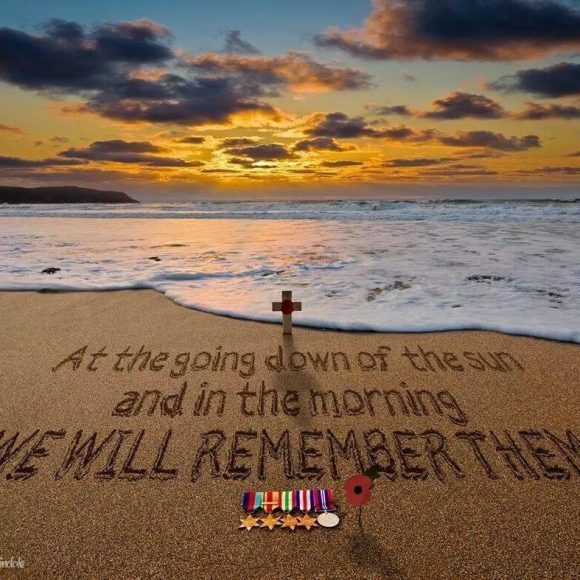 Our Year 3 and 4 observed a one minutes silence for all the people that lost their lives in WW1 and WW2. 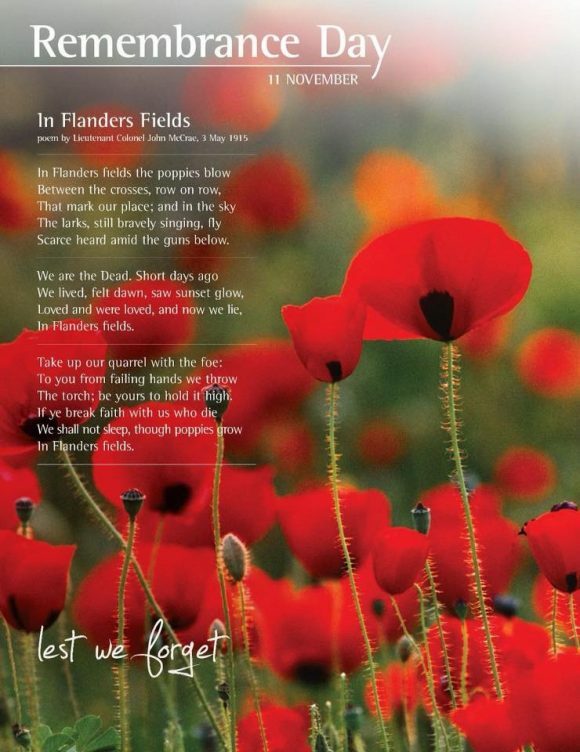 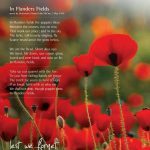 Our Reception and KS1 observed the one minutes silence in the Hall. 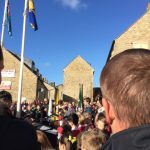 A very special remembrance song was led by the children. 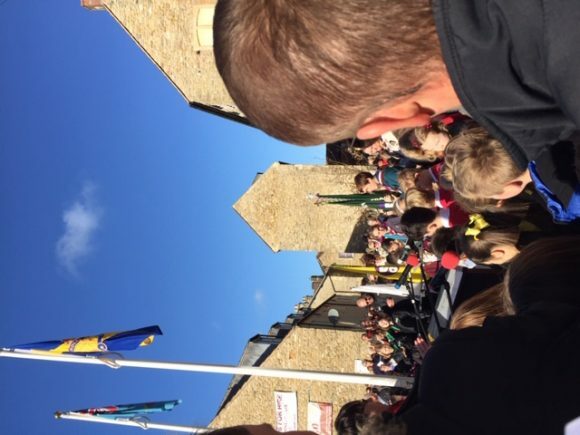 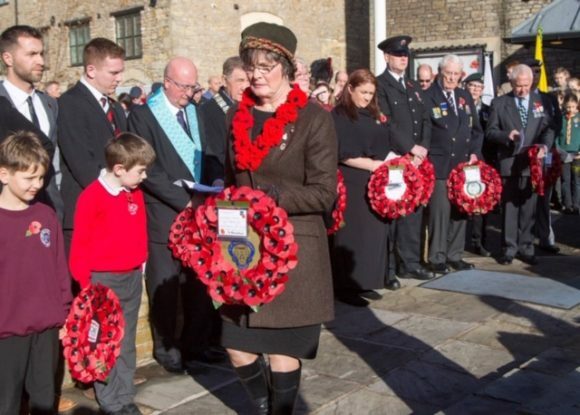 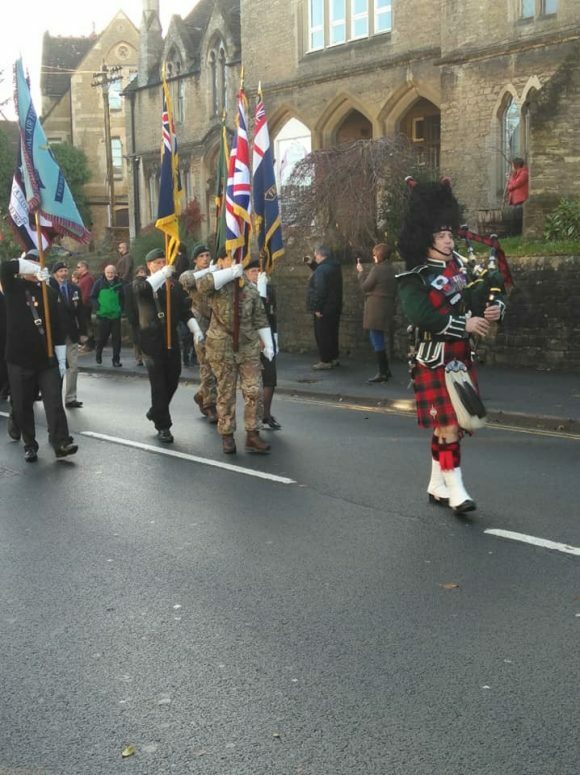 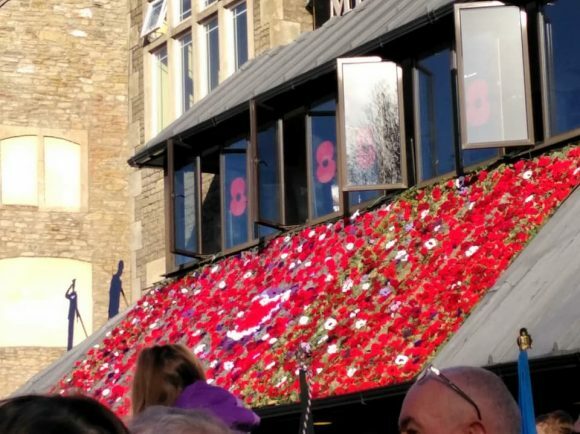 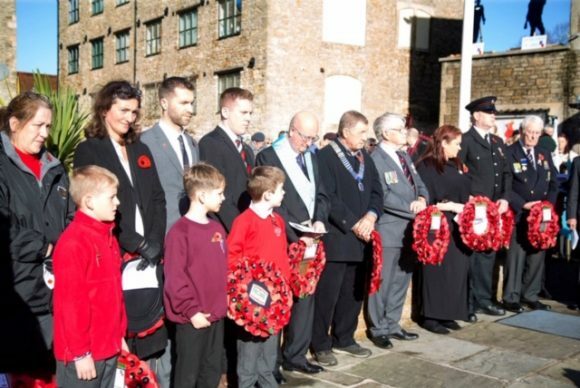 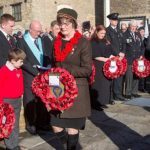 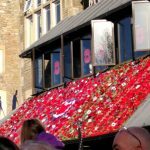 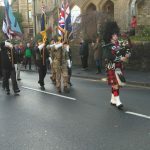 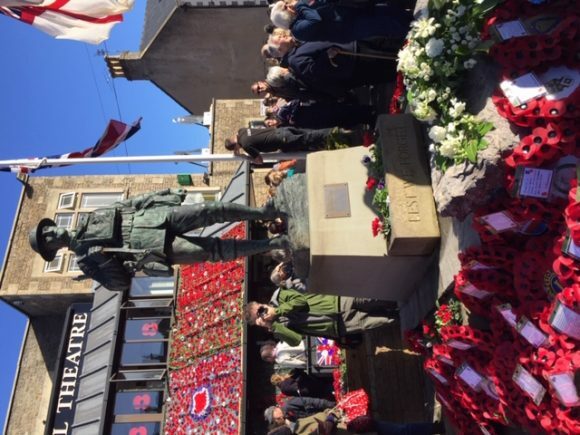 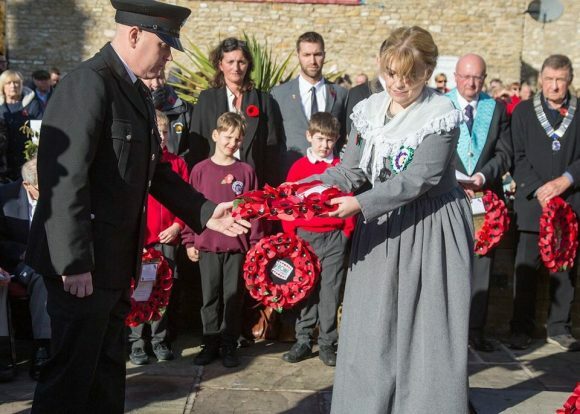 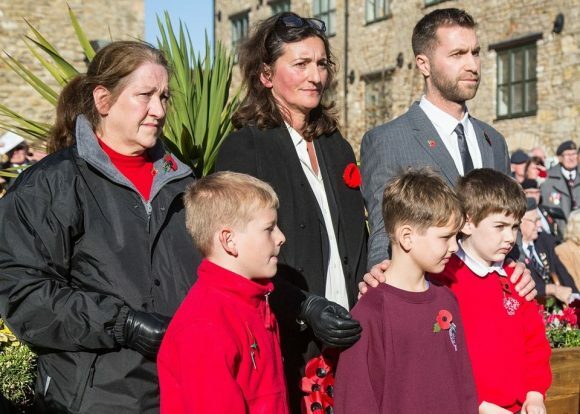 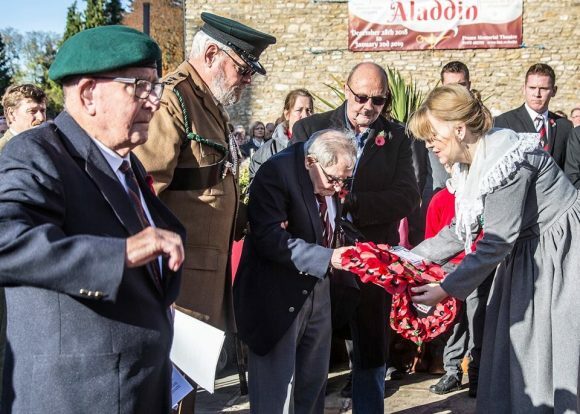 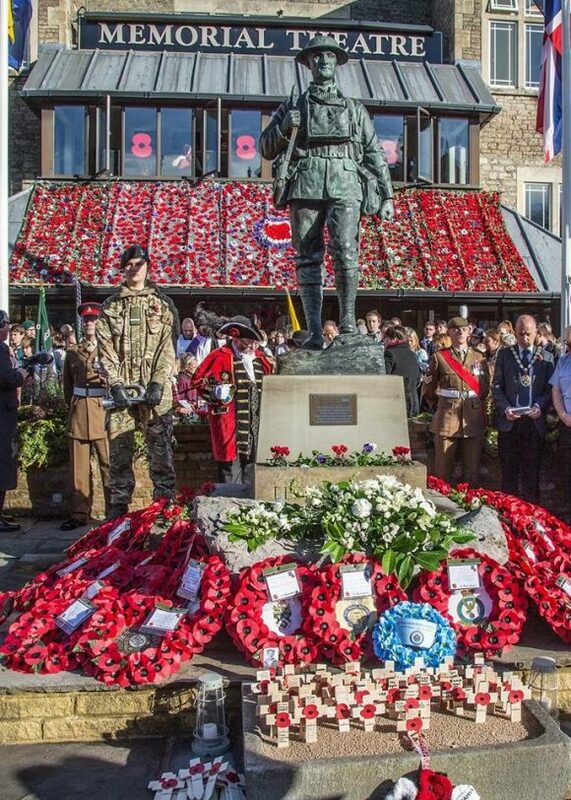 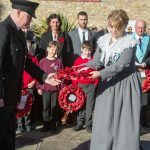 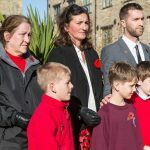 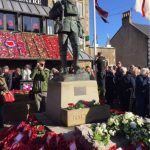 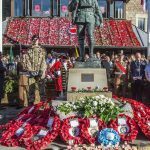 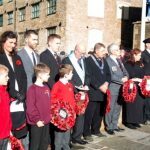 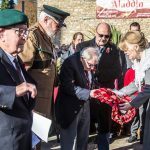 Berkley children took part in the special 100 years Rememberance Service at the Frome Memorial Theatre.